In the midst of confusion many have wondered what to make of this year’s Winter Music Conference & Ultra Festival. 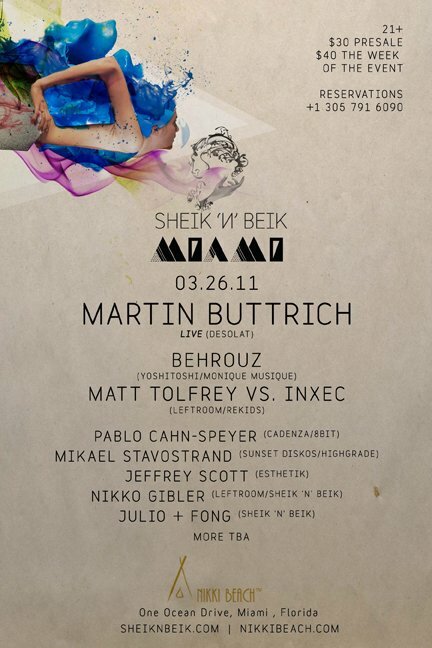 Ponder no more as Sheik ‘n’ Beik comes down to Miami for an all day party to be remembered. 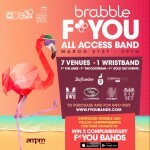 Saturday March 26th, SnB is joining forces with Nikki Beach Miami to bring you the best in electronic music! 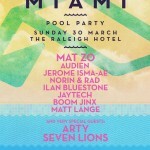 Get ready for pure fantasy and excitement as we enter town with our first ever Miami party. 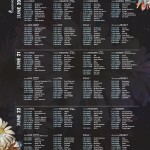 10 DJ’s & counting, 2 stages and countless diversions. So if you’re planning to come to Florida, make sure to stop by, we will be taking care of the rest.